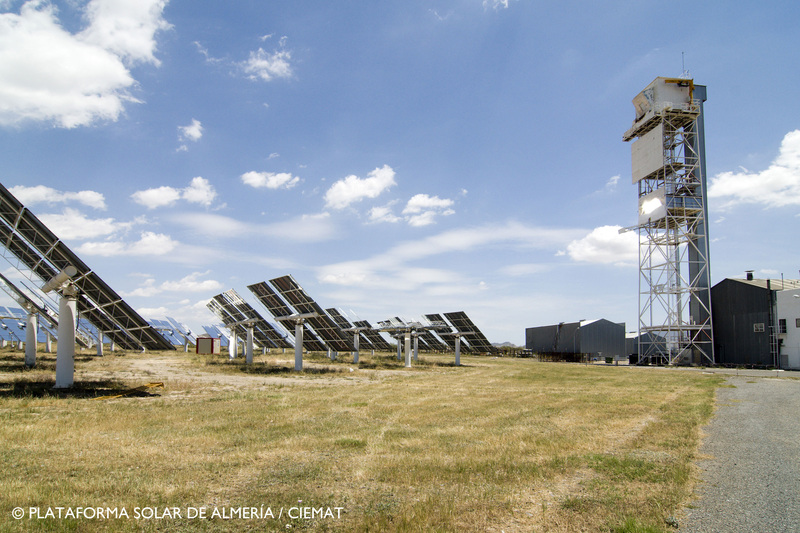 “Quenching the thirst of concentrated solar power” is an article published on the H2020 Research and Innovation Magazine related to the potentialities and limits of Concentrated Solar Power. 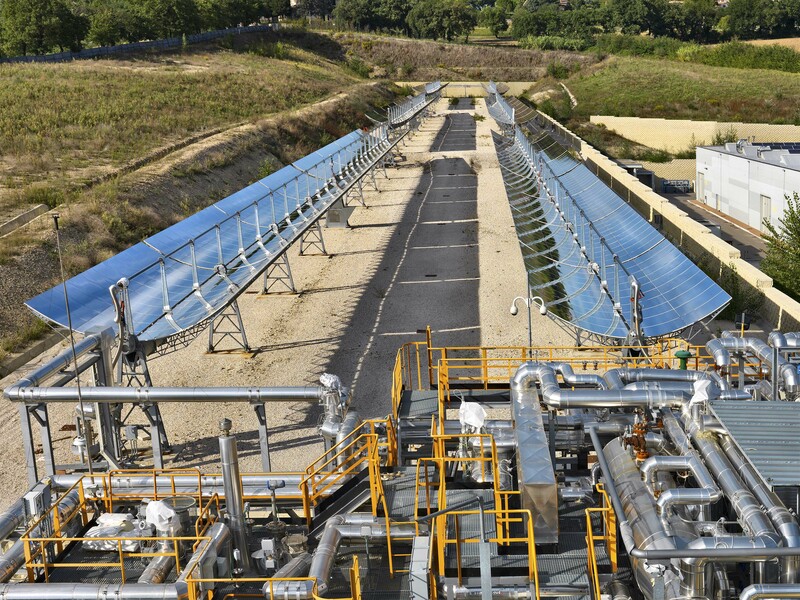 CSP is presented as an energy source with the “potentialities to energise remote areas of the world, but it faces one major obstacle – the amount of water it uses.” WASCOP aims exactly to drop down the water consumption by optimizing the cooling and cleaning methods in the CSP plant process. Our coordinator Delphine BOURDON has been interviewed by the magazine, together with her colleagues from our sister projects MinWaterCSP and REELCOOP, in order to discover more about the ongoing CSP related EU H2020 projects. Find out more about the article here. 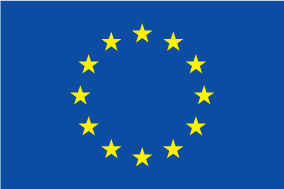 The Joint Research Centre from the European Commission has launched on 5 April the interactive and collaborative online European Energy Efficiency Platform (E3P). This beta platform is conceived to fill the gap opened by scattered data and fragmented knowledge resulting from a rapidly growing energy efficiency market. It is expected to be both a one-stop shop for information retrieval and a meeting point for experts to exchange data and reduce redundant activities. Energy Efficiency is at the core of the Europe’s 2030 strategy, setting up an indicative target at the EU level of at least 27% for improving energy efficiency (EE) of future energy consumption. For this purpose, European Commission, in collaboration with Member States, has to propose priority sectors in which significant energy efficiency gains can be reaped. The objective is to ensure the necessary regulatory and financial efforts are implemented to address the challenges faced by our economies in terms of jobs, growth, fairness and democratic change. In this framework has been developed the European Energy Efficiency Platform (E3P) to fulfill the recognised need to gather, organise, analyse and distribute it in a central system all related energy efficiency fields. 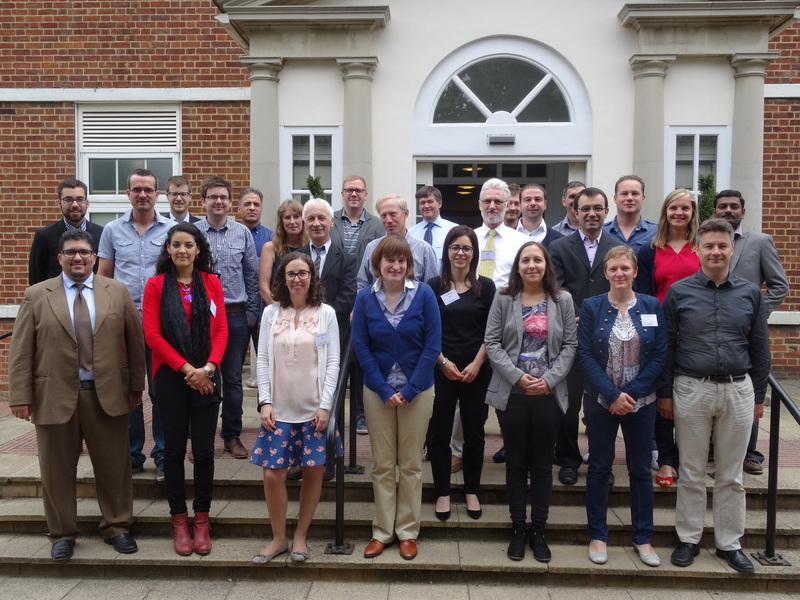 The E3P is organised around the six thematic areas of energy efficiency in products, cities, buildings, transport, industry and distribution (heating, cooling and electricity). A IT platform is at the centre, with interactive and collaborative features. 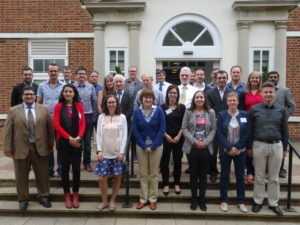 The E3P provides robust data and analysis to support those in charge of the development, implementation and monitoring of energy efficiency policy, industry, consumers’ organisations, standardisation bodies, research institutes, the scientific community and NGOs at the EU, national, regional and local level. 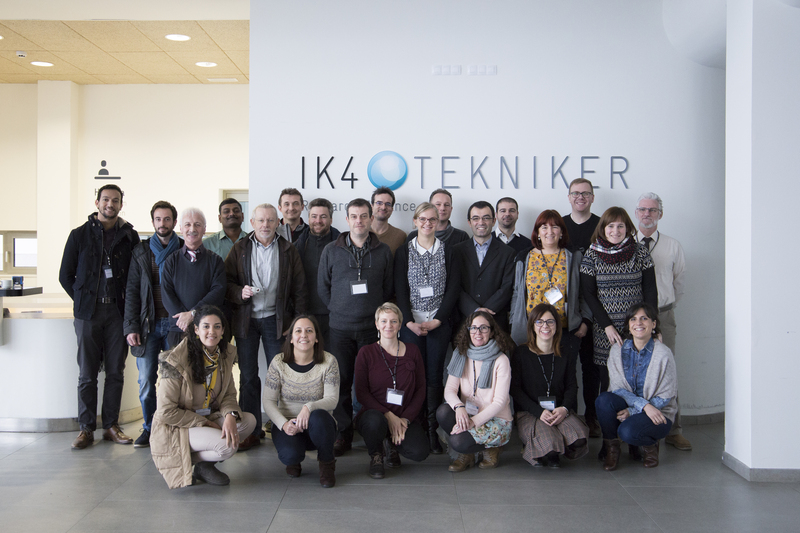 Thanks to our partner CIEMAT, a news about WASCOP Kick off meeting has been published in the CIEMAT website in local language (Spanish). 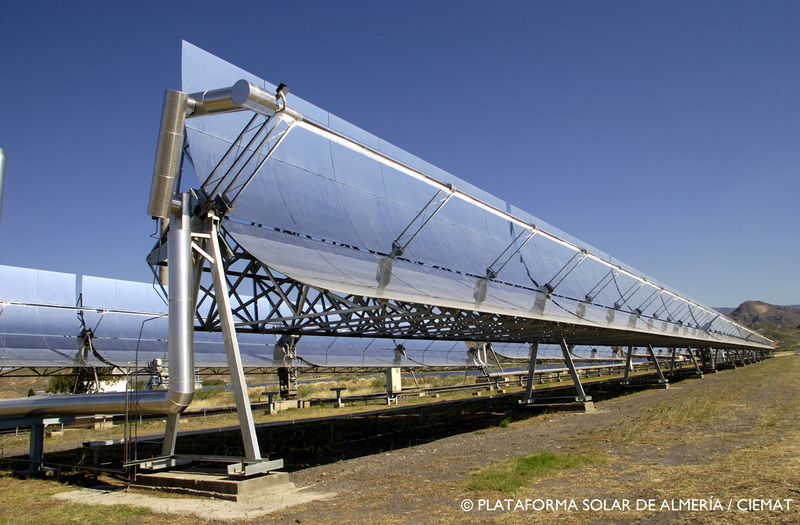 WASCOP (Water Saving For Concentrated Solar Power) is a four-year Horizon 2020 project in the area of Concentrated Solar Power. The consortium consists of 11 project partners and it’s being coordinated by CEA (Commissariat à l’Énergie Atomique et aux Énergies Alternatives). 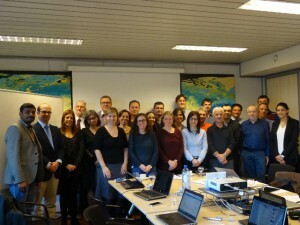 Project started on 1 January 2016 and the kick-off meeting took place on 11 and 12 January 2016 in Brussels where all partners met to discuss and first steps and action.